We're here. We're Gray. Deal with it. Join Rebecca and the THOUSANDS of women who are coming out of the closet and ditching the dye! 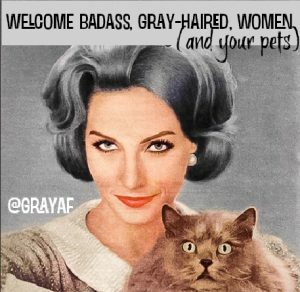 Am I scared to go gray?